Apple released latest operating system last week. 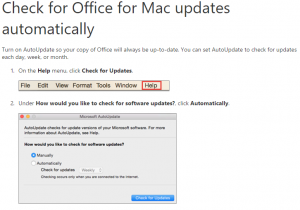 Which has caused a few problems for early adopters with latest Office 2016 installed. 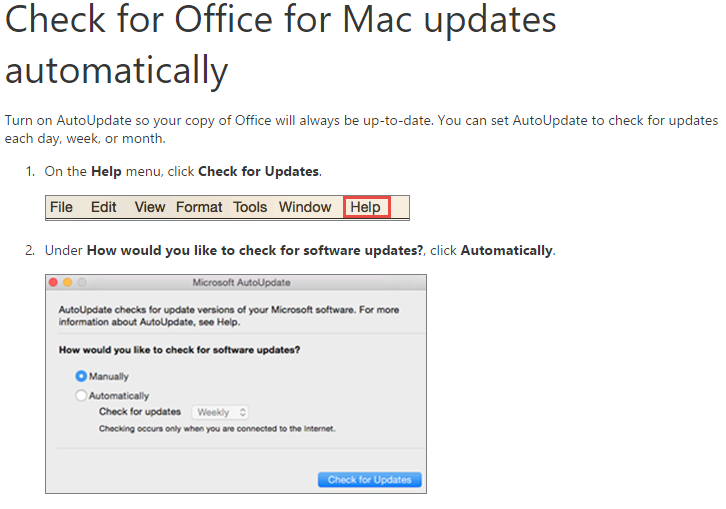 We highly recommend turning on automatic updates for Office applications on Mac, as well as checking and installing updates if you are suffering performance problems and crashes in Office 2016 on your Mac.